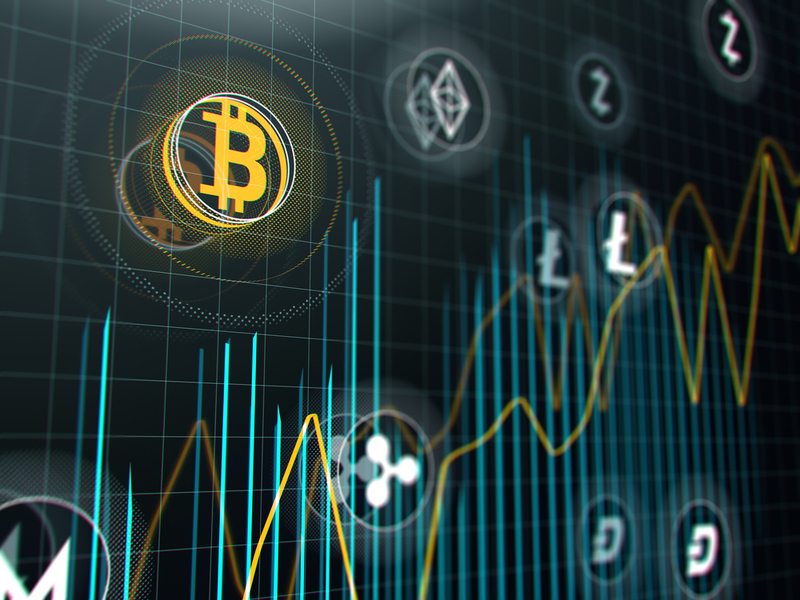 As cryptocurrencies are making their impact on the financial scene, more innovative projects are popping up each day. Although there are many different coins on the market, there still isn’t a crypto coin that allows users to buy and consume everyday products in their daily lives. This is where WisePass ICO comes into play. 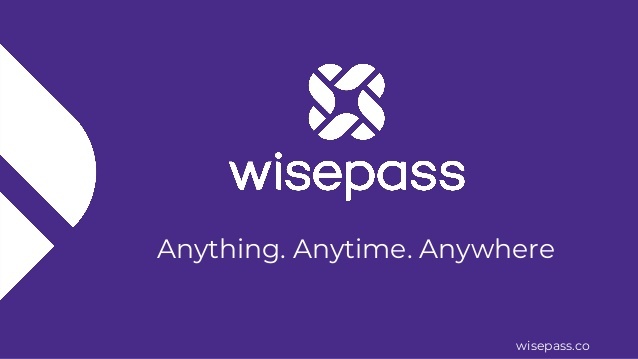 One of the most interesting and promising blockchain platforms on the market and one which aims to revolutionize the Crypto market, WisePass is a lifestyle platform that builds strong connections between users and business partners. The Singapore-based business has a simple vision – to create a sustainable business model that makes life easier for users, brands, and traders. WisePass is a lifestyle subscription platform designed to promote and facilitate various lifestyle services. The main goal of their adoption of blockchain technology and introduction of their proprietary ERC20 token PASS is to accelerate and enable usage of cryptocurrencies in everyday transactions. The altcoin is specially designed to be used for the WisePass platform. WisePass subscribers will be able to use the PASS token to purchase the membership and goods and services at highly discounted prices. The WisePass technology includes two parts: a mobile platform app available for both Android and iOS through which users can search, find a pay for the services and products they desire, and a back-end system that supports the functioning of this system. WisePass will use Ethereum-based blockchain technology, in which all the transactional information and data are stored and managed. This robust system is immutable, secure and guarantees complete data safety for all users. It will serve as a decentralized application intrinsically tied into the database. Using WisePass – corporate brands get a quantifiable and guaranteed ROI quickly and across multiple markets and countries. This allows traders and marketers to quickly and cost-effectively reach a large global audience in a short amount of time. WisePass’ business partners will continue to enjoy boosted traffic and sales, without having to experience any charging fees or transaction commission. WisePass is simplistic and easy to use. All users need to do is download and install the WisePass app on their mobile or tablet device. They can then browse through a selection of high-quality venues offering various goods and services to indulge in. The user interface is streamlined and features a mapping feature that can guide users to their selected location. After arriving at the location and selecting their product or service, they simply scan the QR code and enjoy. All payments are processed exclusively through the Pass token. WisePass has already partnered up with many businesses and global brands around the globe, including hotels, cinemas, restaurants, wine houses, and even Starbucks to provide a wide range of products and services. This Singapore-based platform is currently supported in Bangkok, Hanoi, Manila and Ho Chi Minh city, and the team promises to add new cities every fiscal quarter. Efficiency – WisePass ICO aims to harness the untapped potential of blockchain to quickly and efficiently connect users with businesses all around the globe. The app automatically provides you with search results and recommendations based on your age, location and browsing history. This eliminates the tedious process of having to search for business and locations all over the world. Convenience – The most ambitious goal this ICO has set is to revolutionize the way people purchase products and services. This project aims to make cash and credit cards completely obsolete in financial transactions by leveraging their simple, yet powerful mobile app. This will not only make transactions more convenient but much safer as well. You could pay for food, accommodation, travel expenses and much more through your WisePass app. Also, loyal and regular users can benefit from daily and weekly privileges for using the platform. Reliability – As we’ve previously mentioned, WisePass ICO is built on an Ethereum-based platform, which is one of the most secure blockchain platforms on the current market. Ethereum blockchain is air-tight and guarantees complete safety of all personal data and information shared in transactions. WisePass ICO has a lot of potential to make it on the market. The maximum total supply for the PASS coin is 1,000,000,000 PASS. The hard cap is set at 15,000 ETH while the soft cap is 1000 ETH. The PASS tokens are set at a reasonable price of 0.0001 ETH, with a minimum purchase of 0.1 ETH for the public sale making them affordable for a larger customer base. According to their website, the ICO aims to build a fully sustainable subscription-based business model. The company is still in its relatively early stage and is currently available in the Southeastern Asia region. You can however expect many other regions and countries to be included very soon, with North America being one the biggest priorities for this platform. WisePass was founded in 2016 by Lam Tran and Aymeric Matencio. Lam Tran currently occupies the role of the CEO of WisePass and is responsible for development and marketing. Aymeric serves as the Head of Ops for the company and has experience in sales, finance and business development. Besides the two founding members, the WisePass ICO team consists of close to 20 software developers, tech experts, and marketing members. 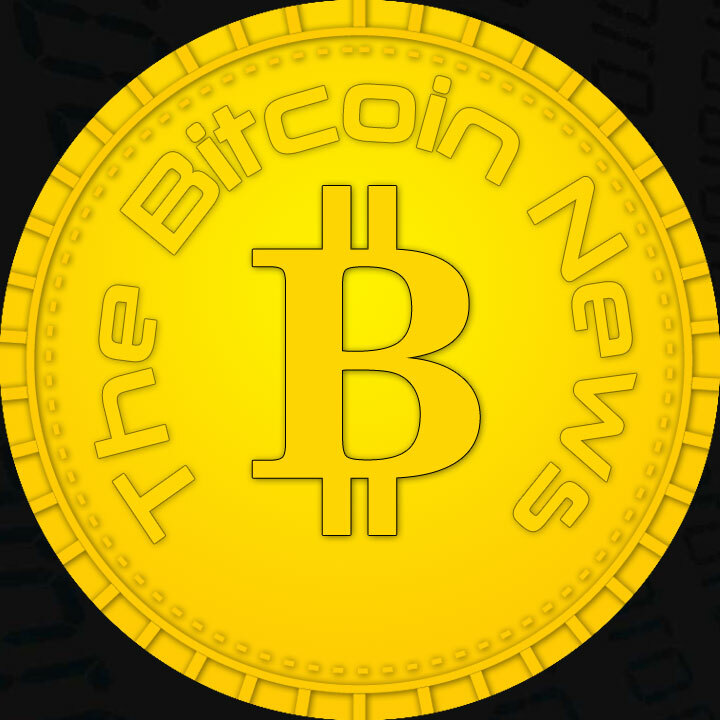 They also cooperate with advisory experts from various industries, ranging from lifestyle services, cryptocurrencies and blockchain and economics. WisePass is a highly legitimate business, perfectly represented by their reputable team. The team has created a realistic and achievable roadmap and whitepaper, without any impractical and over the top promises. All team members have social accounts, and you can check up their credentials and experience on LinkedIn. The business is registered in Singapore and has positive reviews and testimonials online. If you’re looking to invest in a stable and profitable online venture, WisePass is a good choice.